ASIRT clears Calgary police officer in fatal November 2016 shooting | C.O.B.P. 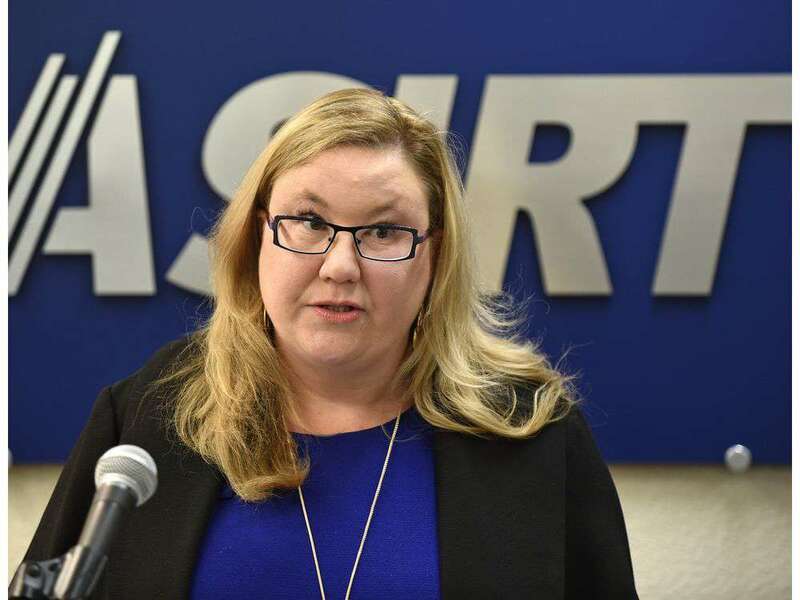 The Alberta Serious Incident Response Team has cleared a Calgary police officer in the 2016 shooting death of 27-year-old Jessica Patterson. The executive director of the civilian oversight agency, Susan Hughson, said the incident began at 2:34 a.m. on Nov. 29, when someone phoned the non-emergency line and told police that a woman had been screaming for about half an hour outside apartment buildings in the area of 11th Avenue S.W. and 16th Street.